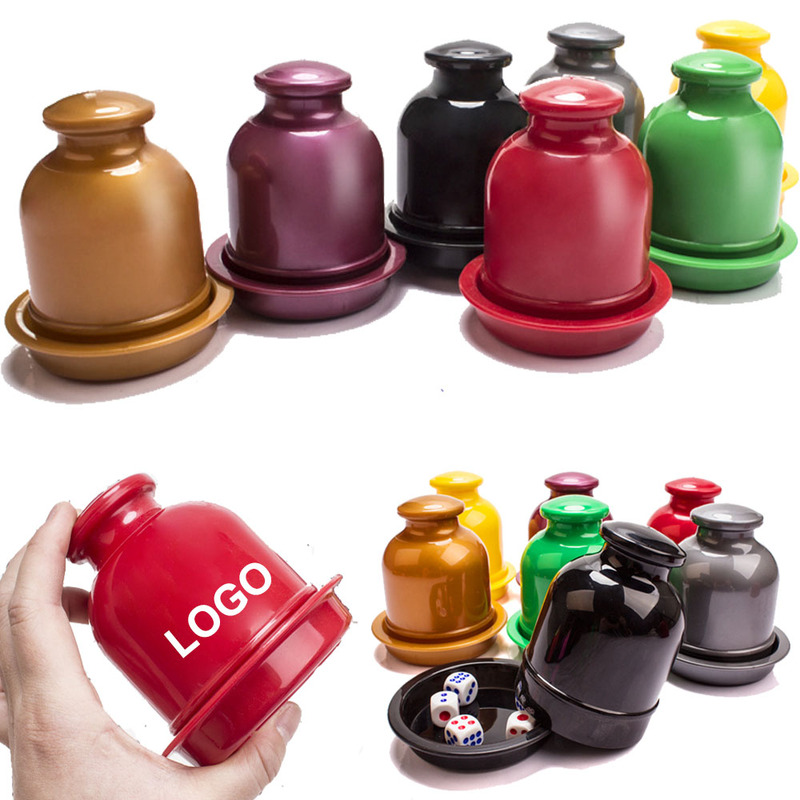 Hand dice pot is made of PPT plastic. Cute colors available, good feel touch, light weight, easy to take and shake. Get more fun for party festival(Dice not included). Package: 1 pc/box, 120 pcs/ctn, 48 lbs/ctn.